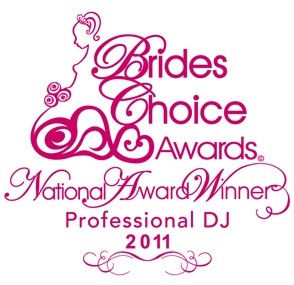 If your wedding day is the most important day of your life, why leave your mobile disco entertainment to chance? 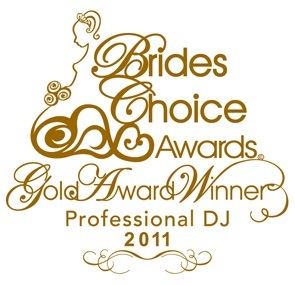 Without the right mobile disco, the wedding entertainment and atmosphere will undoubtedly take the shine off what is supposed to be a joyous occasion. With the formalities of ‘The Big Day’ behind you, it’s time to let you hair down and really have some fun. Through careful and thorough planning we offer exceptional wedding packages. By tailoring every wedding to suit the visions and personalities of the bride & groom, we ensure that every reception is totally unique and of course, the music we play will be at a volume determined by you. We offer a wide variety of music to enable us to cater to all tastes and age groups, be it 60’s 70’s 80’s 90’s and today’s hottest tunes, you name it, we have it. We also have a wide variety of Afrikaans music for all of you that agree local is ‘lekker’. We’ll also gladly accept any other instructions you may wish to give us, and will be happy to make announcements etc. Our services are ‘tailor-made’ to suit you! Simply tell us what you ‘do’ or ‘don’t’ want, regarding ANY aspect of your disco! Once you have made a booking and received confirmation, we would contact you to arrange for a meeting to discuss your wedding reception in more detail, as this is an important part of all our wedding packages. 4 Seasons Mobile Disco will also liaise with yourself and the venue to ensure that everything on the night runs smoothly. whether it be music for your wedding ceremony, background music through your wedding breakfast or exciting professional entertainment for your wedding reception in the evening, 4 Seasons Mobile Disco can deliver exactly what you want to make that dream day a reality. A Christmas party is a must for companies of all sizes. It’s your way of thanking the staff for the hard work for the year and getting ready for a new year of success. Whether you are planning to hold your Christmas party internally in your own office or externally, in a custom-picked venue, here at 4 Seasons Mobile Disco we can provide you with all your entertainment needs. The world is bustling with excitement and chances are everybody is attending a party somewhere. 4 Seasons Mobile Disco offer entertainment at all levels on New Years Eve and whether it is a private or corporate event, allow us to spin you into the New Year. Celebrate the scariest day of the year in style or create your own themed party, whatever your choice, 4 Seasons Mobile Disco can provide the perfect entertainment to make the night a screaming success. Love is in the air and make this valentine’s an unforgettable experience by selecting 4 Seasons Mobile Disco to provide your entertainment for this very special evening. We have an outstanding selection of love songs and other suitable music from the classics to the cheesy. 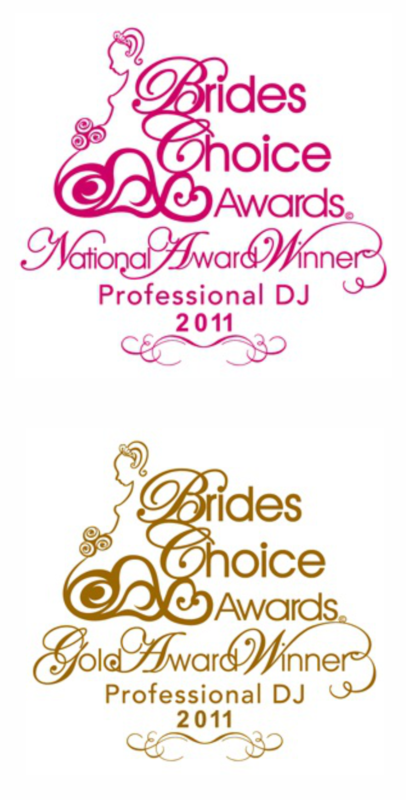 These discos are tailor made to suit the client and they can include as much interaction from the DJ as you require. Generally, we have found that teens of this age group, just want a DJ to play their favourite music, and we do this by providing a play list, so that the guest of honour can choose their favorite tunes and also have their friends choose some of theirs. As teenagers are famously fussy about the kind of music they like, we actively encourage them to get involved with the choices for their party. Once the function is booked, we will send request list forms to you, which they and their friends can have fun filling in. There is no better way to celebrate the love shared between two people than to surround them with the friends and family who have watched them grow together over the years. 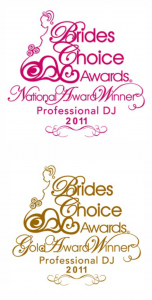 Here at 4 Seasons Mobile Disco we know, from personal experience, the significance of not only the traditional milestones – the golden and silver anniversaries – but of every passing year as a wedded couple. Planning a celebration can be especially difficult when trying to locate distant friends and original wedding attendees. Add themes, gifts, customized invitations and decorations and it starts to look like a job that can be handled only by the truly dedicated. However, we’ll gladly help by providing the perfect accompanying entertainment. Show your appreciation to your employees for their loyal service and boost their morale by giving them the best party ever! Whatever the event you’re organizing, you want to be sure that everyone feels included and has a good time. After all, it only happens now and again, and it’s a celebration of your company and its achievements. A good corporate function can take weeks, or even months of preparation and planning. As the party organizer, you want everything to run smoothly from start to finish. We have a wide selection of music, lighting and special effects and are here to help you, every step of the way in creating a tailor-made event to suit your own specific requirements, guaranteeing a personalized, magical evening to truly remember. From the first dance through to the last, 4 Seasons Mobile Disco will provide you with entertainment fit for ANY occasion.